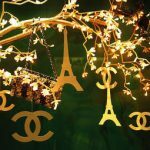 December | 2016 | C'est La Vie -This is Life! Joyeux Noel! Merry Christmas in French. 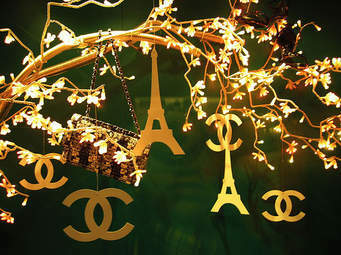 It’s Christmas Day here outside San Francisco and I am writing my first blog post for my new theme C’est La Vie! 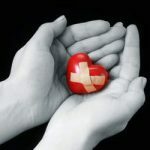 (This is life!) I hope you are somewhere warm celebrating the birth of our dear Savior Jesus, who came to bring light to our darkness and freedom and hope for eternal life to each one of us. 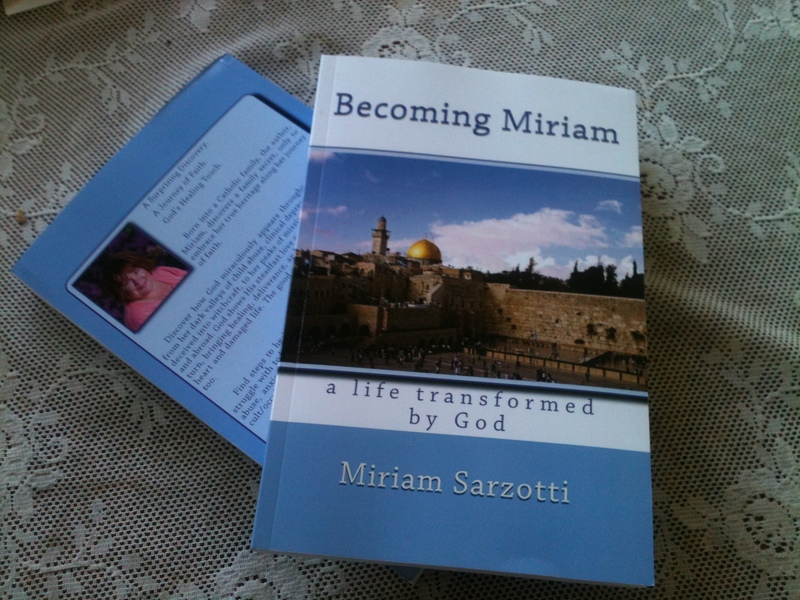 Now that my first book, Becoming Miriam: A Life Transformed by God is published and available for sale on Amazon.com in paperback and Kindle/ebook formats, I can go forth with my plans of going to Paris and fulfilling my dream of being a writer and artist there. 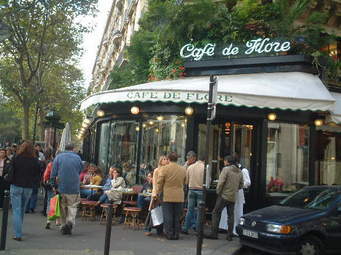 I plan on taking a long trip to write in the cafe where famous authors wrote during the Romance-age of Paris and paint where famous artists painted.. 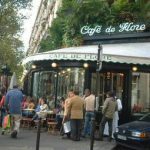 I plan to go to Cafe Les Deux Magots in the Saint-Germain-des-Prés area of Paris, which was the rendezvous of the literary and intellectual society. I know the booth where Hemingway wrote and desire to sit with my laptop and work on my second book, which is a continuation of my first, how God is leading me to France to live and minister there. Think what inspiration this will be. Sipping on a Cafe Creme, letting a buttery croissant melt in my mouth. Watching all the people, hearing French spoken and using my limited French with the waiter. 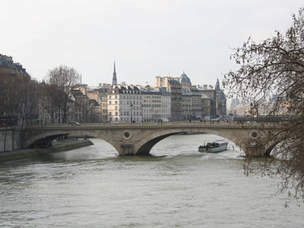 After a day writing, I hope to take my pastels down to the river Seine, the main large river that runs through Paris in a snake shape, and paint the famous bridges. I will take a coffee and walk till I find that perfect one, perhaps with Notre Dame Cathedral in the background, Think what inspiration that will be, to imagine how Picasso, Monet, and Chagall painted the same spot, and to be surrounded by other artists hoping to make their mark in the art world. I’ll capture how the sunlight dances on the dark green water, and the clouds floating by. Perhaps there will be a small child with a colorful balloon. My heart will soar as my dream comes true, as God is a giver of good dreams. It has been a hard, long wait, with the passing of my father this summer, and recovery from a car accident of 14 months, along with a bout with melanoma cancer. But our God promises to bring good out of evil and sickness, to give us the hope of life with a loving God who adopts us as His child, even when we are alone and abandoned by our own families. He will never leave us or abandon us, and will come live in our heart when we ask him to forgive our sins and give us a clear, new beginning. 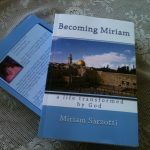 You can learn how to have this personal relationship with God by reading my book, which shares how I found this same relationship after a life that left me with a broken heart and damaged life. 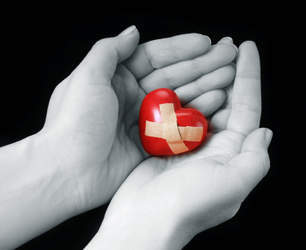 Jesus was faithful to restore me and can for you too, no matter how wounded you are. 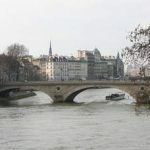 Back to France…I have some resources to share with you if you would like to come along and dream with me about going to Paris. 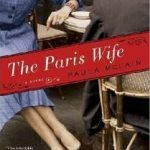 Read the book: The Paris Wife: The First Mrs. Hemingway, by Paula McLain.The Paris Wife takes place in the hopelessly romantic 1920s, as Hadley, a 28-year-old virgin, and Hemingway, a terribly ambitious 21-year-old wounded in the First World War, start their lives together in France. McLain smartly explores Hadley’s ambivalence about her role as supportive wife to a budding genius, and the novel is at its most powerful and devastating in its portrayal of two key moments in the marriage: when Hadley leaves a valise with her husband’s manuscripts on a train, only to see them stolen, and later, when she realizes he has left her out of his first novel,The Sun Also Rises. 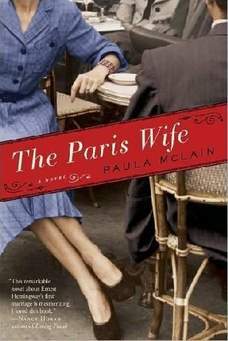 It is a great read, and allows the reader to step into the romance of 1920s Paris. 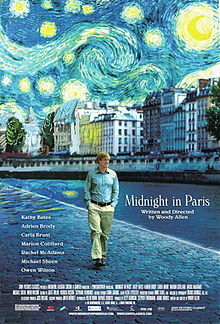 For a movie that does the same thing, I recommend the movie Midnight in Paris (2011), directed by Woody Allen, starring Owen Wilson and Rachel McAdams set in modern day Paris. 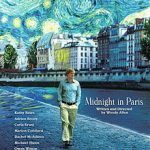 While on a trip to Paris with his fiancée’s family, Gil, a writer, walks the streets of Paris at midnight only to be offered a ride in a car that has him time traveling back to the romance of the 1920s. There he meets the greats: Hemingway, Gertrude Stein, Scott and Zelda Fitzgerald, and Picasso. I hope you have enjoyed our little trip to Paris today, and will follow along on my blog to enjoy more! 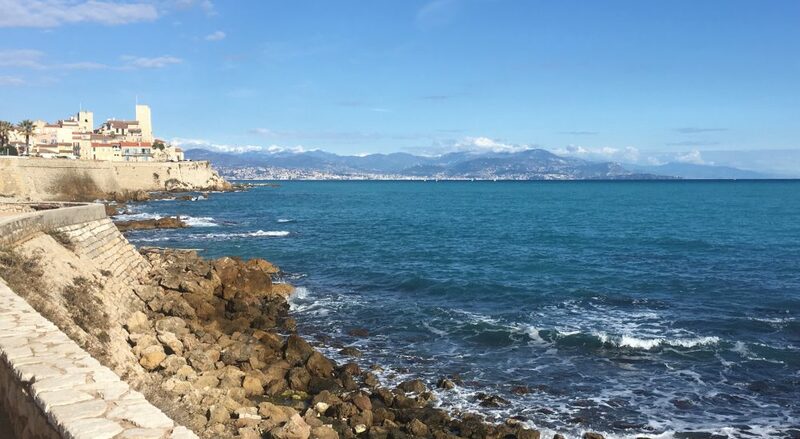 I also plan to go to the South of France and visit Nice, where Chagall and Picasso both have museums. Blessings to you, dear reader on this Christmas Day. Un joyeux Noël à tous nos lecteurs.